Sometimes you only need several men’s bow ties and cummerbunds to complete and renew your wardrobe. Kilimall is a home of a large selection of bow ties and cummerbunds that are perfect for all neck sizes. Our huge selection carries bow ties of different colors, sizes, and styles. We have all the patterns from light-hearted checkers, dashing dark fabric, tartans and declarative lines are here too. Our classic styles come with different knots ranging from strap-on or clip-on which are easy to tie and will get you ready for the breeze. Additionally, the shapes include western style slim bow ties, wide, and common bow ties as well. Bow ties are popular in both men and women, due to the perception that they boost the levels of self-expression. Since everybody prefers a certain style, we have an incredible selection to see that everybody gets one of with his preference and tastes. Whether you are heading to the office or heading to a party, putting on a bow tie or a cummerbund gives you a fresh look. It shows that the wearer really spent some time to prepare for the big day hence no much disappoints from the friends and colleagues. They are the best men’s accessory more so when wearing light-colored bow ties together with a dark coat or with a formal outfit fused with a casual clothe. To the fashionistas who like trending with the old fashioned look, you can get suspenders and combine them with a textured wool bow tie and the effects will be amazing. Bow ties can be blended with other men’s accessories hence the need to shop widely here in Kilimall. Match the cummerbunds with bow ties that share the same material fabric and look unique on that wedding reception or among the artists you will be performing along with. You can choose to match with either a bow tie with a belt or a bow tie with cufflinks to give your outfit a touch of color. Surely, you can always find something that will rock on your both formal wear and casual wear here at Kilimall. Men ties are convenient and look similar to bow ties. However, the tie is attached to the collar and runs down to your waist. It’s the perfect accessory that you can use for job interviews or for business meetings. Both the bow ties and the tie are excellent choices that you can store in your wardrobe. These accessories can go well with almost every outfit. If you love casual wear throughout the year, you can go for the bow ties and if you are a gentleman who loves formal wear, you can consider having several men's ties. 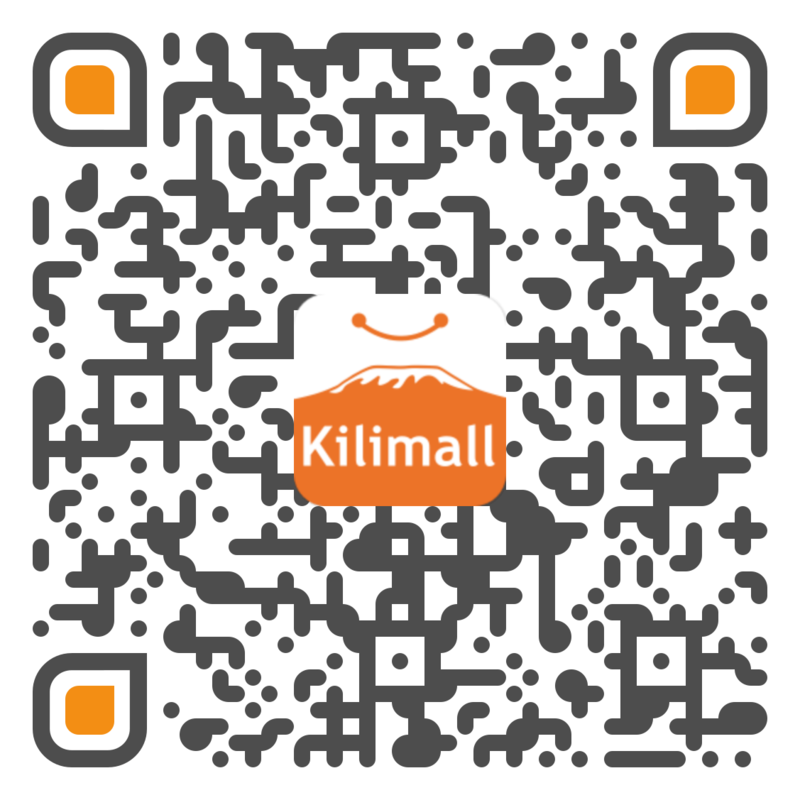 Whether you are narrow or classic, you can shop comfortably knowing that Kilimall has what you need every day and anytime.